In the last 48 hours, Iran’s media have confirmed the deaths of another 12 Iranian troops, including a Brigadier General, in Syria. Almost all of the casualties were Islamic Revolutionary Guards Corps members. 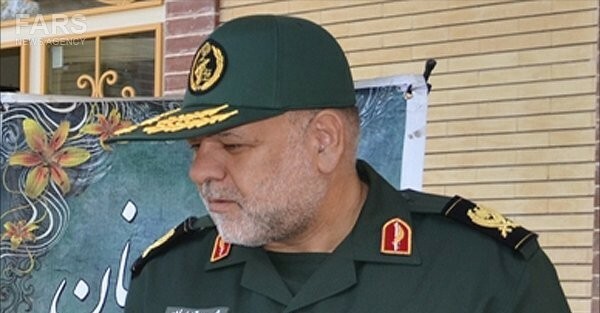 Brigadier General Mohsen Ghajarian, who fought in the Iran-Iraq War in the 1980s, became the commander of an IRGC armored brigade in 2010. Few details were given about the time and location of the deaths, although Ghajarian was said to be “in Aleppo Province” and one soldier was killed “on the outskirts of Aleppo“. This week an offensive, led by Hezbollah and including Iraqi militia alongside the Syrian military, has seized territory north of Aleppo city. On Wednesday, the forces lifted the three-year sieges of the regime enclaves of Nubl and al-Zahraa. Iranian commanders have been involved in the Syrian civil war since 2012. They supervised the creation of the National Defense Forces militia to support the Syrian military, as well as providing advice and intelligence and leading logistics and reconstruction projects. Iran’s involvement has deepened this entry with the entry of troops as well as commanders, who have led Iraqi, Afghan, and Pakistani militia. Iran liaised with Moscow over the offensives that began on September 30 with Russian bombing in support of the Syrian military, Iranian forces, Hezbollah fighters, and other foreign units. 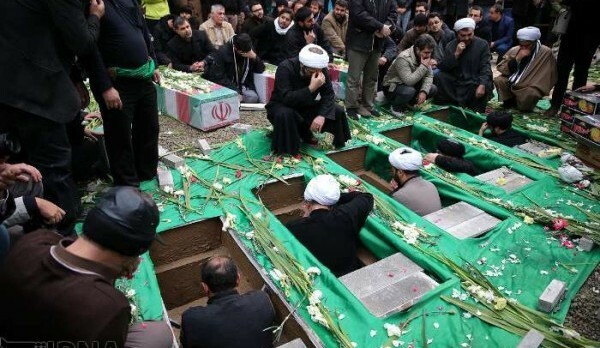 Since October 7, Iranian media have confirmed the deaths of 148 soldiers, including nine commanders.